Complex Says: The Muira is the oldest model to appear on this list, and rightly so. This supercar not only embodied the late-'60s supercar, it help defined what would follow. 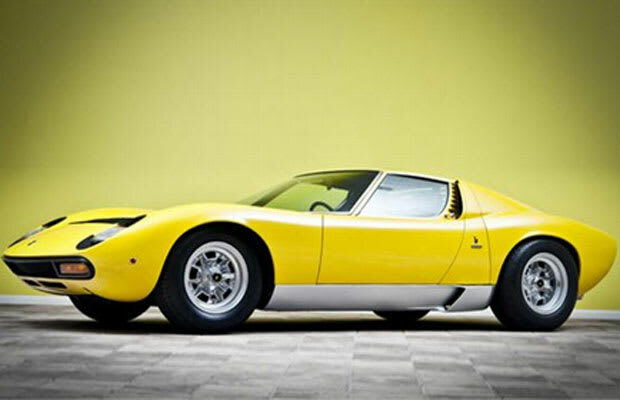 The '71 Miura P400 SV Prototype (shown above) sold for $1.75 million at auction in March 2011.